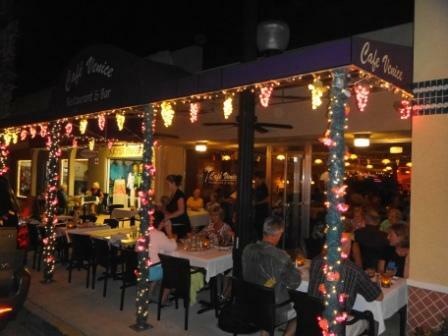 Happy March from all of us at Cafe Venice! Whether you're looking for an intimate place for a romantic dinner, or want to come enjoy live music and some fine wine-we've got you covered. The dining on The Terrace has been a hit with all of this fabulous weather too. New wine finds have been added to the list, so stop by and enjoy downtown Venice, great weather, awesome wine, terrific food and fantastic service. Dinner Reservations available. Live music March 1st, 15th, 16th, 29th and 30th. Check website for details. Lunch Menu and Dinner Menu available. In celebration of the Baltimore Orioles' fourth spring training season in Sarasota, Michael's On East is bringing back a "Crackerjack" Epicurean Adventure lunch and dinner menu throughout March. Local baseball fans, Maryland visitors and all those who enjoy each month's Epicurean Adventure feature, will indulge in dishes inspired by the "Charm City" with perfectly-paired wines or a wide selection of new craft beers. 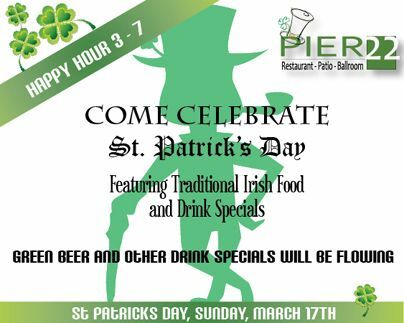 COME CELEBRATE ST. PATRICK'S DAY AT PIER 22 on Sunday, March 17th in downtown Bradenton on the waterfront. Chef Greg Campbell will be preparing and serving some of the tastiest homemade traditional Irish food this side of Dublin (Ohio). Pier 22's special menu will include a Corned Beef Sandwich with Swiss cheese on wheat for lunch and Corned Beef and Cabbage with potatoes and vegetables for lunch and dinner. Happy Hour is from 3-7pm. 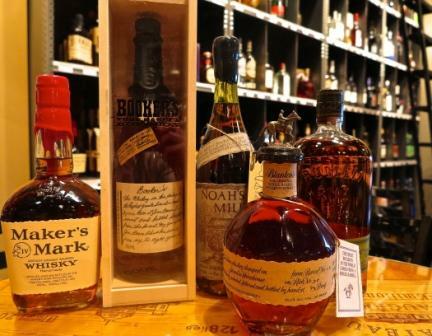 To complement the Irish fare will be those other staples of a happy Saint Patrick's Day: Irish beer and whiskey, green beer and other drink specials. Later the next morning, we traveled to the 20-acre John and Mable Ringling Musem of Art, for the Forks & Corks Grand Tasting presented by The Sarasota –Manatee Fresh Originals. The Grand Tasting featured signature dishes from the area’s top chefs, along with a vast array of wines and beers presented by guest vintners and breweries. More than 100 wineries—and about 75 individual winemakers—participated this year. A number of winemaker events happening at various Originals restaurants - Reserve your spot today! 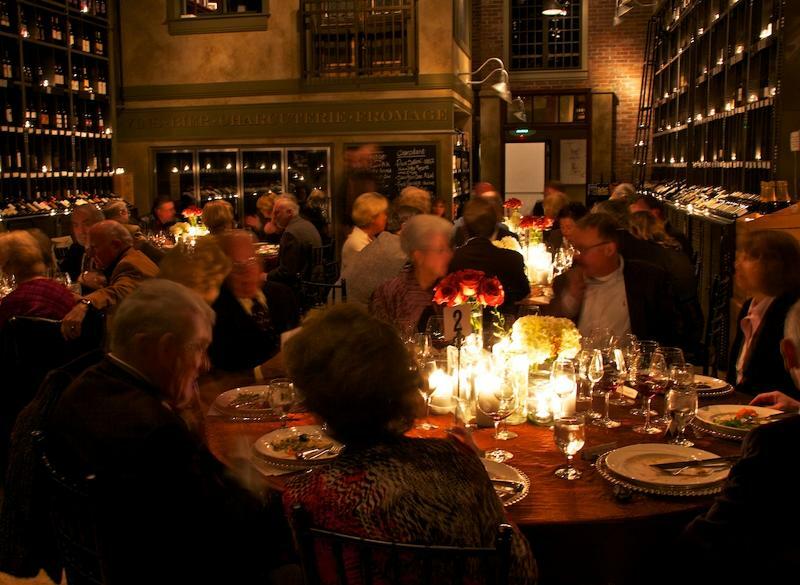 Enjoy a variety of events at participating Originals restaurants featuring visiting celebrity winemakers paired with area's best chefs and top restaurants. Events range from ultimate upscale dinners, casual tasting events, wine mixers and lesson luncheons. there are too many to list here! We strongly encourage you to reserve your spot today - these tend to sell out quickly!